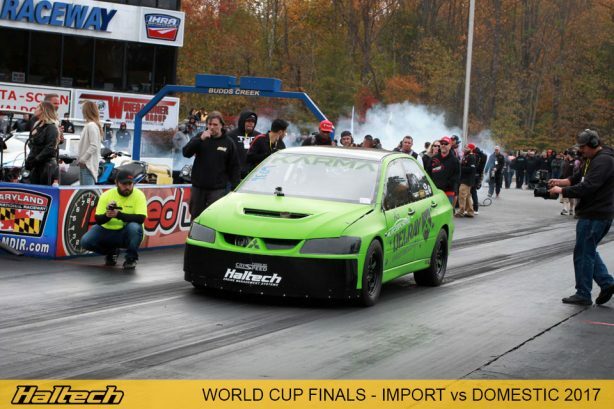 Haltech World Cup Finals are a go! 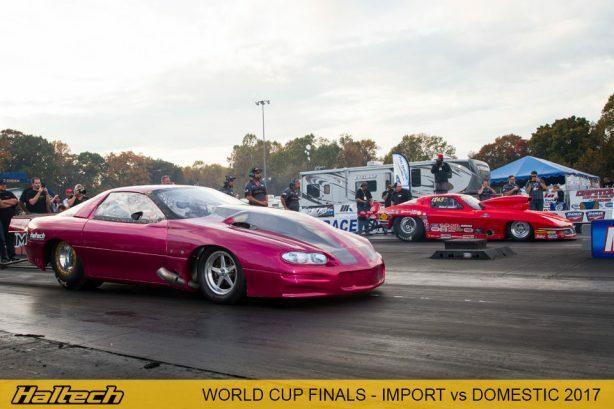 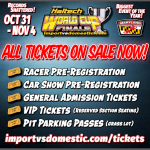 On October 31st to November 4th the Haltech World Cup Finals – Import vs Domestic event is headed to Maryland International Raceway for the Biggest, Baddest and Fastest Race of the Year! 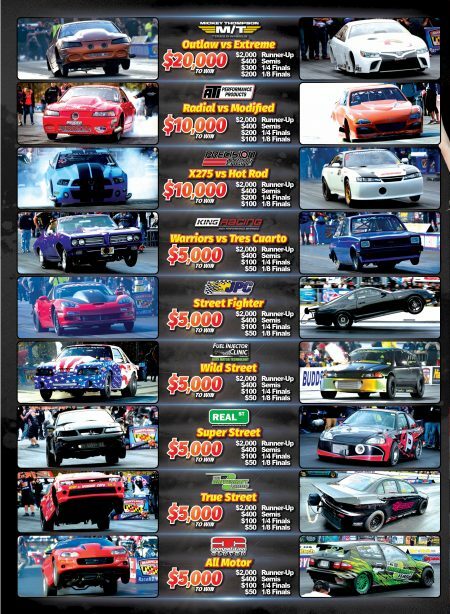 300+ Import & Domestic Drag Racers will battle it out in 10 different Heads-Up classes for $110,000 in Cash Purse and Bragging Rights! 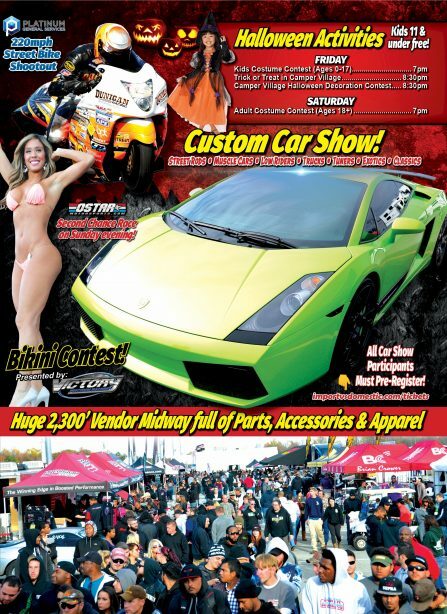 The event will also have a Custom Car Show, Bikini Contest and a 2,300 foot long vendor midway! 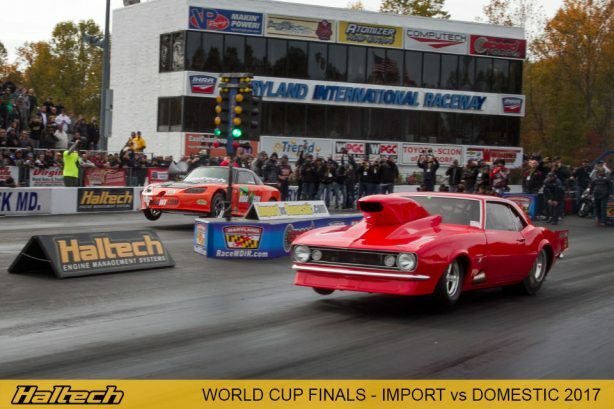 If love cars and drag racing is your thing you just have to be there! 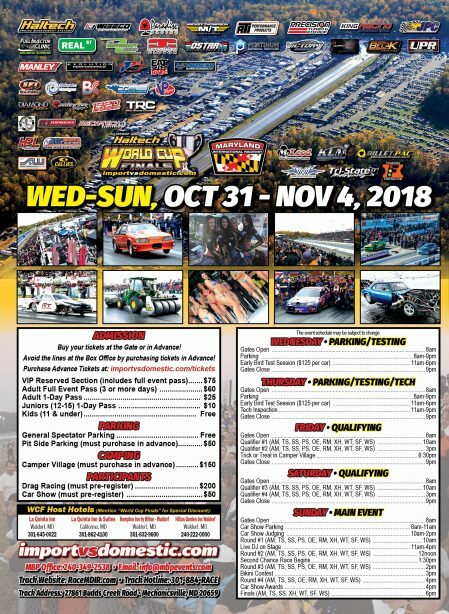 Haltech is once again proud to be the naming rights sponsor of this amazing event. 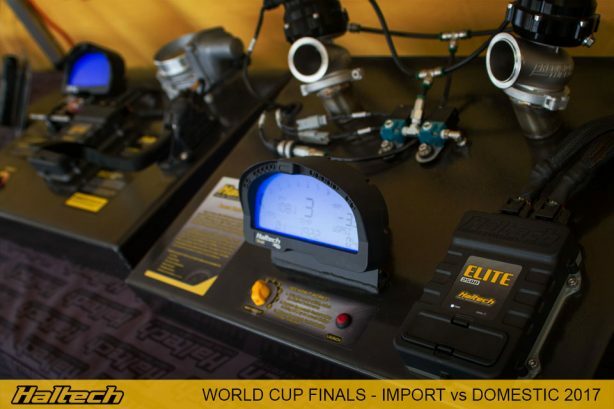 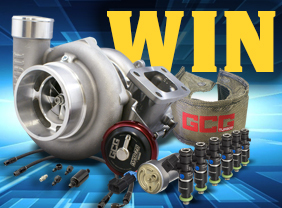 Make sure to drop by the Haltech tent to check out all the latest engine management gear and the new 2019 Merchandise Range. 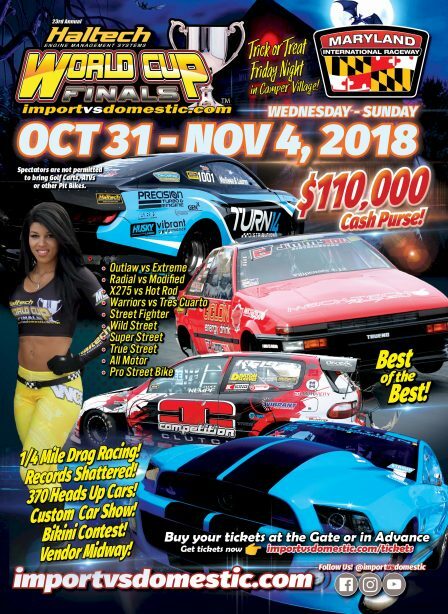 Get your tickets now at: www.importvsdomestic.com/tickets See you there!